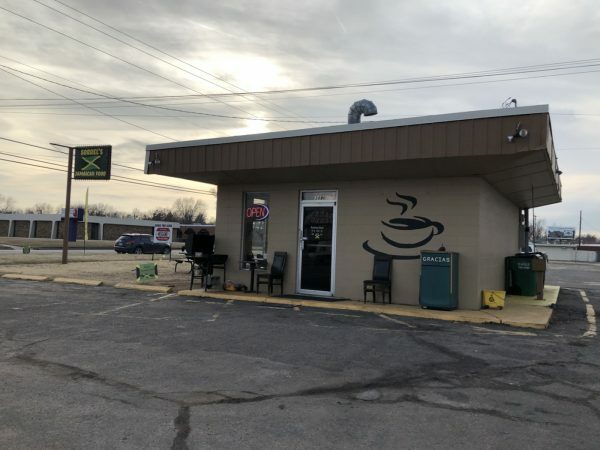 No more standing out in the cold for Jamaican food with the food truck turned restaurant – Wichita By E.B. This has been something I have been meaning to update everyone on. 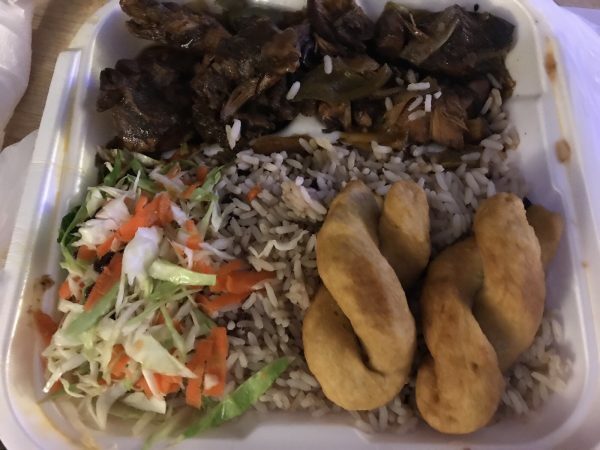 One of our favorite food trucks over the past couple years has been Sorrel’s Jamaican Food which serves….. of course…. Jamaican food. They originally parked out near Central Standard Brewing then moved to 2808 E Douglas Ave. But when they found out their building was not up to code for a restaurant, they went on the hunt for a new location. That led them to 3090 W 13th St which has held multiple different short-lived restaurants like California Grill, Speedy Burger, Taqueria Dona Alicia, Betta Burger and The Burger Joint. With the crazy Wichita weather, their new restaurant location now gives diners a warm spot to dine in or pick up their carryout orders. 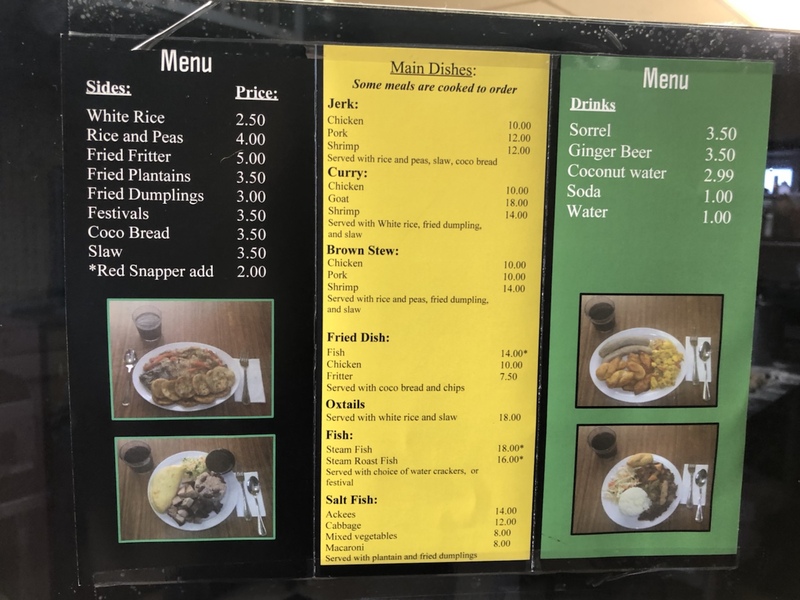 It’s great news for Sorrel’s Jamaican Food. I know they’ve wanted to start a restaurant for so long and now their dreams have come true. The very first time I ever stopped by their food truck, the owner mentioned to me his intentions of one day opening a restaurant. It’s great to see hard work pay off. I hope the city of Wichita can really back them and support them. Be sure to like them on Facebook as well.